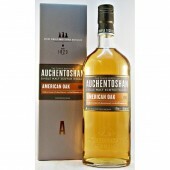 Auchentoshan 12 year old Malt Whisky. 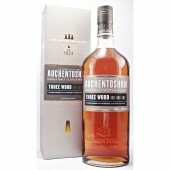 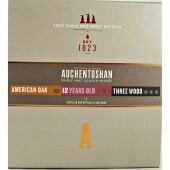 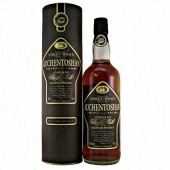 Auchentoshan 12 year old Malt Whisky Distillery Edition. 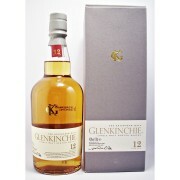 Tripled distilled and matured for over twelve years. 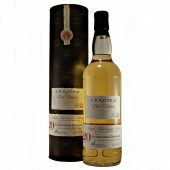 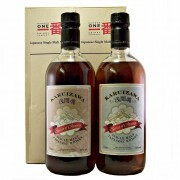 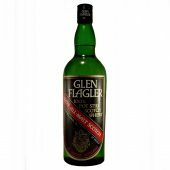 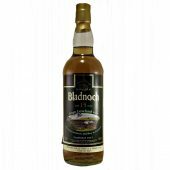 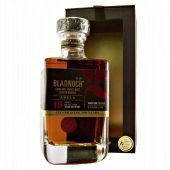 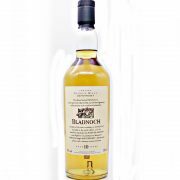 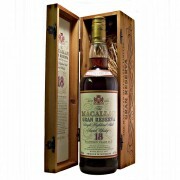 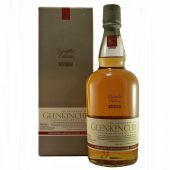 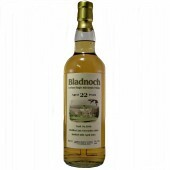 The result is a lowland single malt whisky with a tempting aroma of toasted almonds. 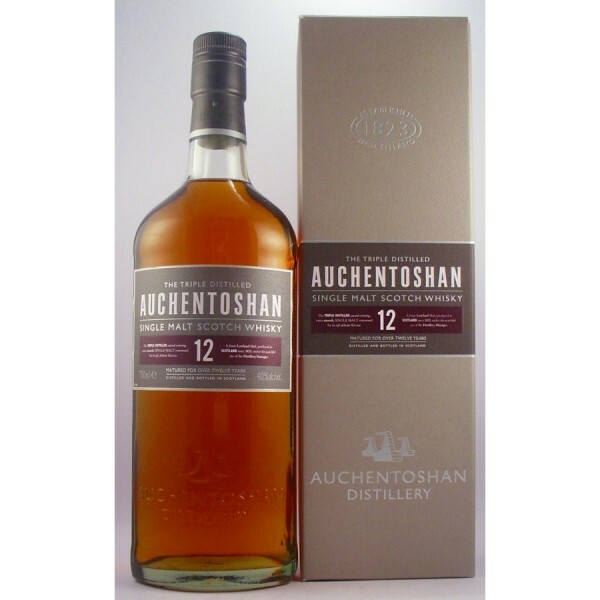 Caramelised toffee and the signature smooth delicate Auchentoshan taste.